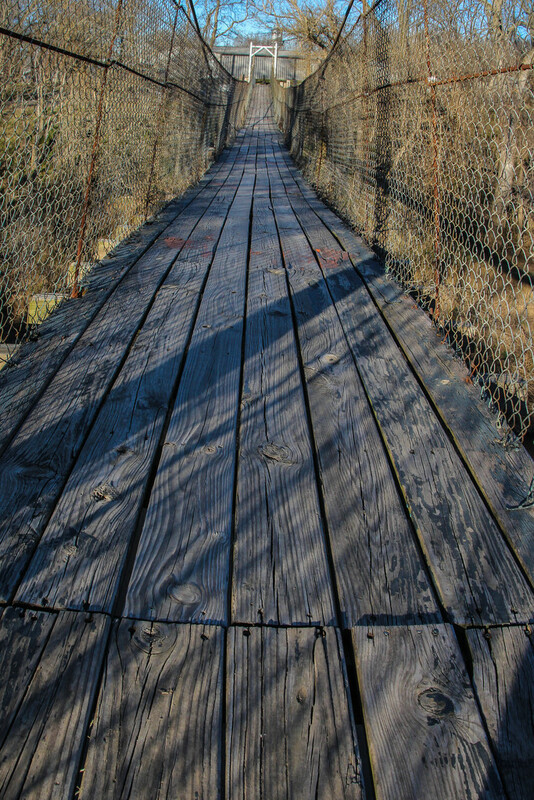 The Swinging Bridge is located in Pawhuska, Oklahoma. Interesting capture of the bridge. Thanks for the follow - I am now following you and look forward to seeing your photos.